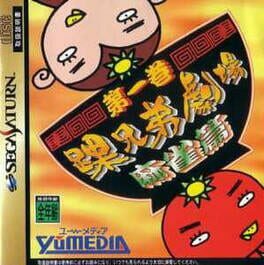 The Mahjong Touhaiden is a Miscellaneous game, developed by Khaos and published by Video System, which was released in Japan in 1993. Jissen! 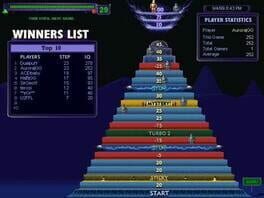 Mahjong Shinan is a Miscellaneous game, developed by Syscom and published by ASK, which was released in Japan in 1995. 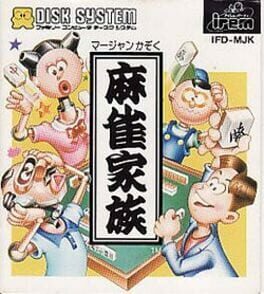 Mahjong Kazoku is a Mahjong game released only in Japan for the Famicom Disk System. 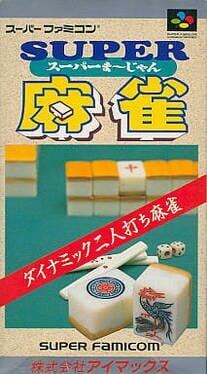 Mahjong Kazoku ("Mahjong Family") is a standard Mahjong simulation game for Nintendo's Famicom Disk System. 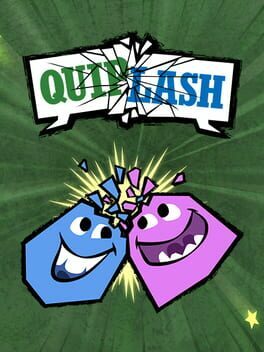 It is a one-on-one version of the game, rather than the standard four-player board game arrangement, and it incorporates many of the various and byzantine scoring rules of the game. 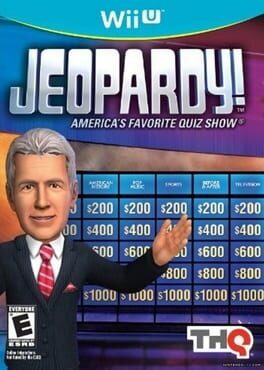 Irem developed and published the game but left a mysterious licensing credit to Ox Inc. on the title screen. 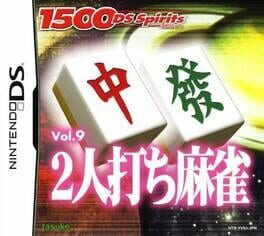 It's possible the game is a port of an obscure Japanese Mahjong computer game, or at least borrows some of its coding for the AI opponent or scoring systems. Super Mahjong is a Miscellaneous game, published by I'Max, which was released in Japan in 1992. 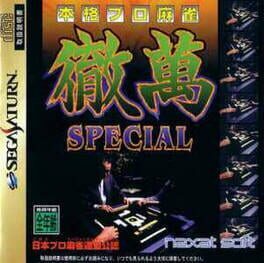 Super Nichibutsu Mahjong is a Miscellaneous game, published by Nichibutsu, which was released in Japan in 1992. 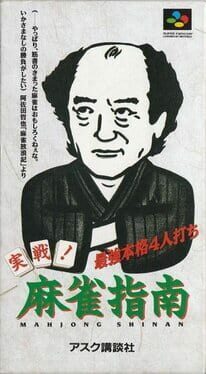 A Famicom-only Mahjong game that teaches a specific variant called "Attack Mahjong" and one of many Mahjong games presented by expert Ide Yosuke. It also had its own special Mahjong controller. 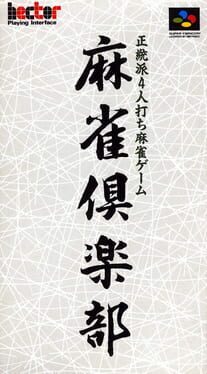 One of a series of Mahjong games presented by Ide Yosuke (sort of the Dr Kawashima of early Mahjong titles), Ide Yosuke Meijin no Jissen Mahjong (or "Ide Yosuke: Master of Attack Mahjong") is a Mahjong game that teaches a very specific gameplay variant. Ide Yosuke Meijin no Jissen Mahjong also came with its own special Mahjong controller that resembles a keyboard. 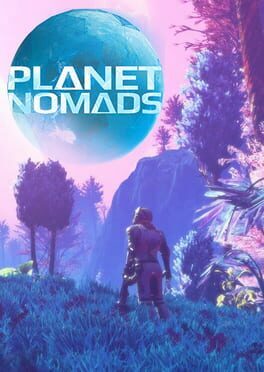 The game is unplayable without it. 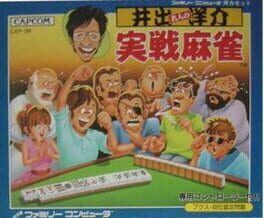 Mahjong Club is a Miscellaneous game, developed by Natsu System and published by Hect, which was released in Japan in 1994.